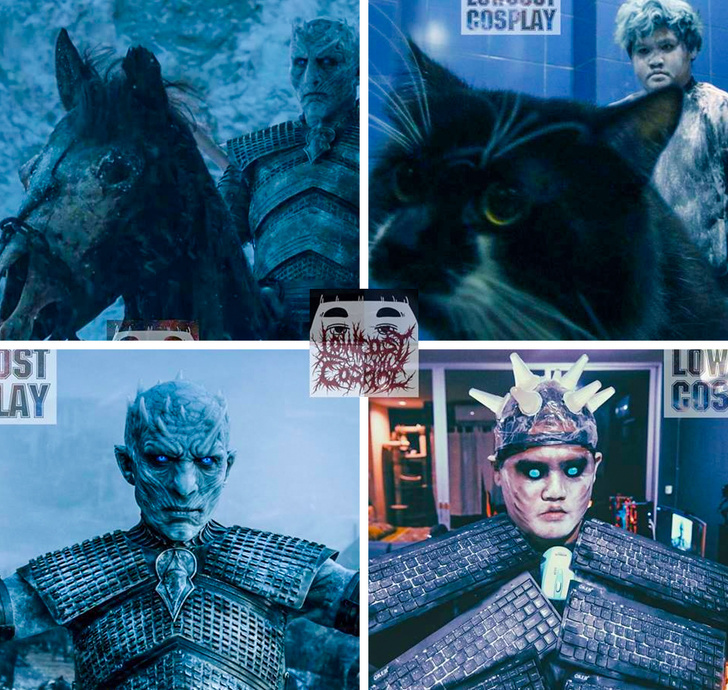 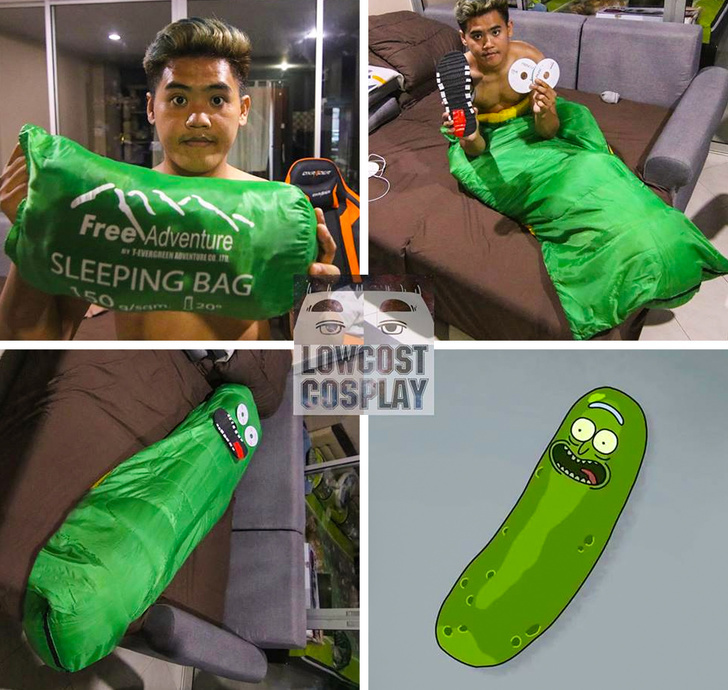 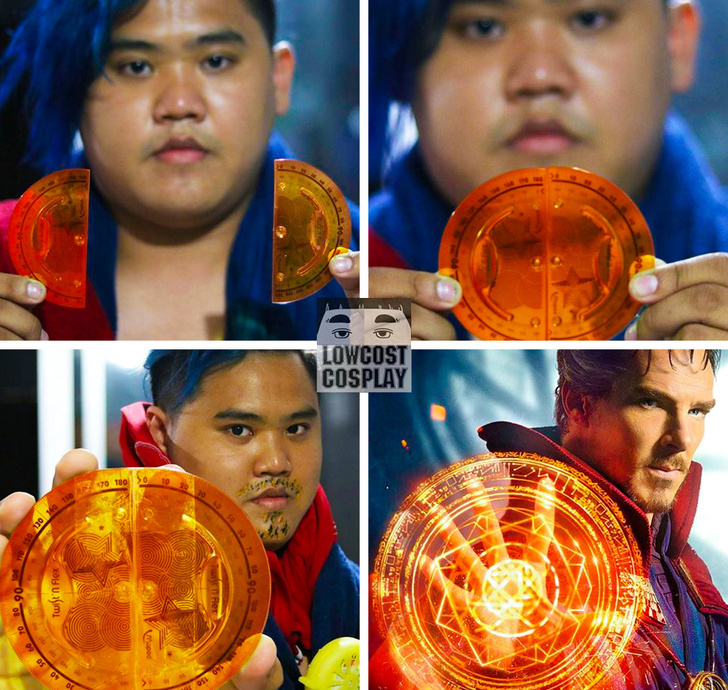 See the most hilarious and genius cosplay by the creative Thai guy – Anucha “Cha” Saengchart. 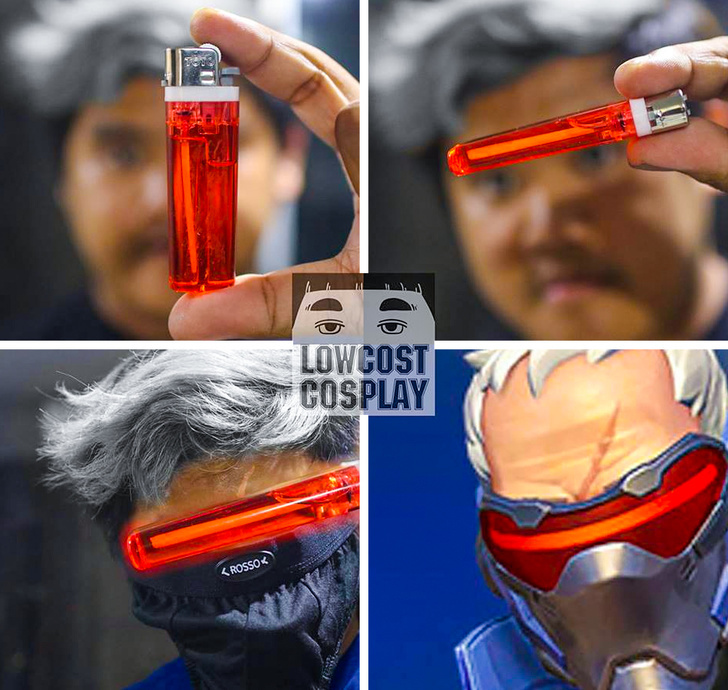 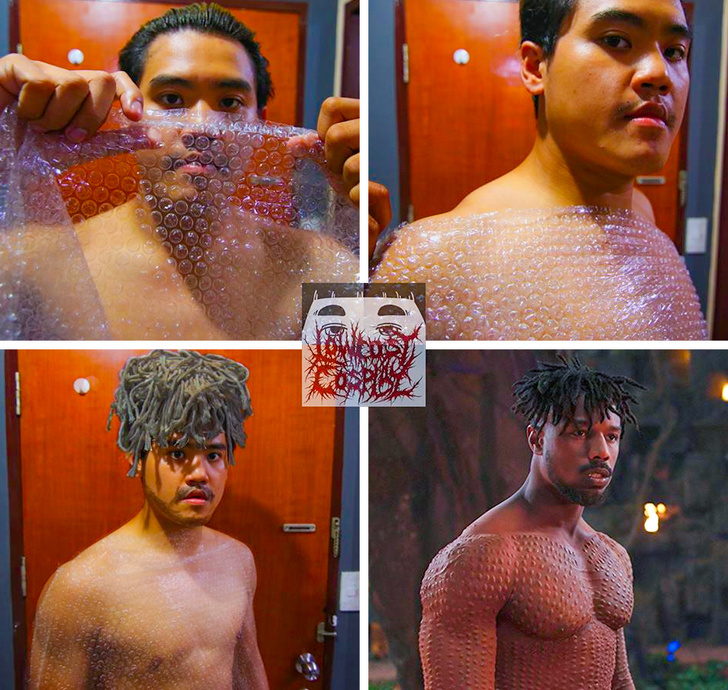 He knows how to use cheap items and make the best cosplay looks. 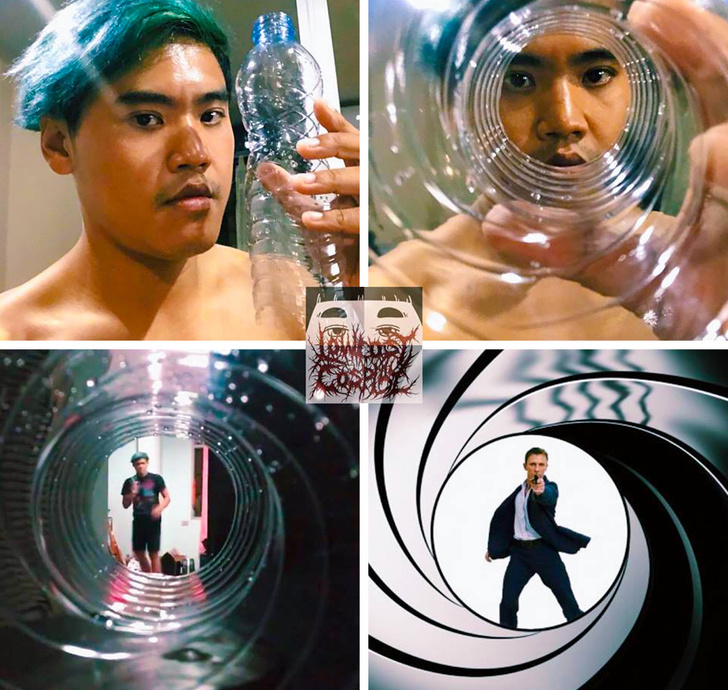 James Bond is that you? 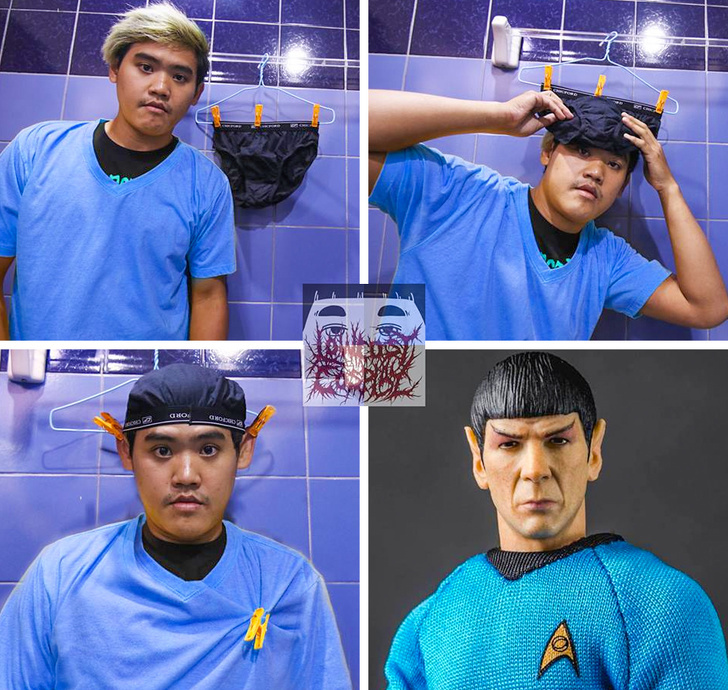 Underwear + pin = Spock! 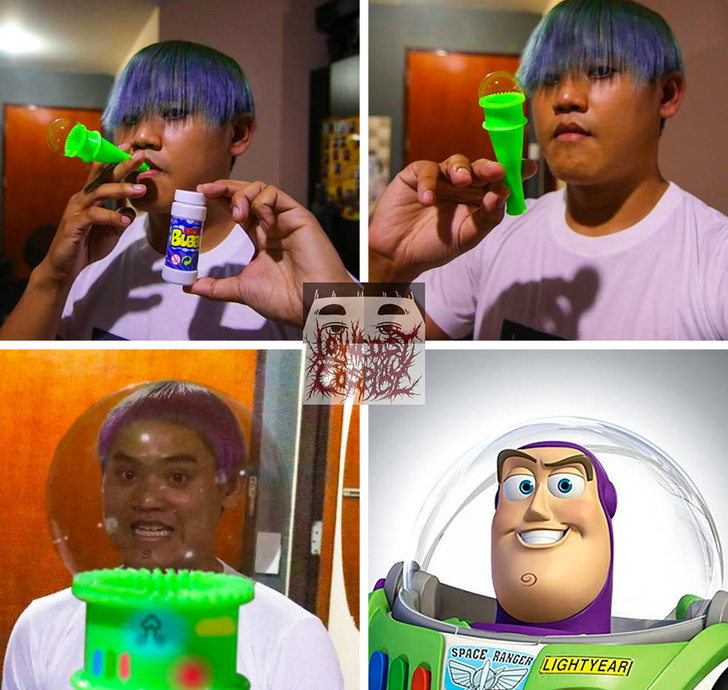 See the most hilarious and genius cosplay by the creative Thai guy - Anucha “Cha” Saengchart. 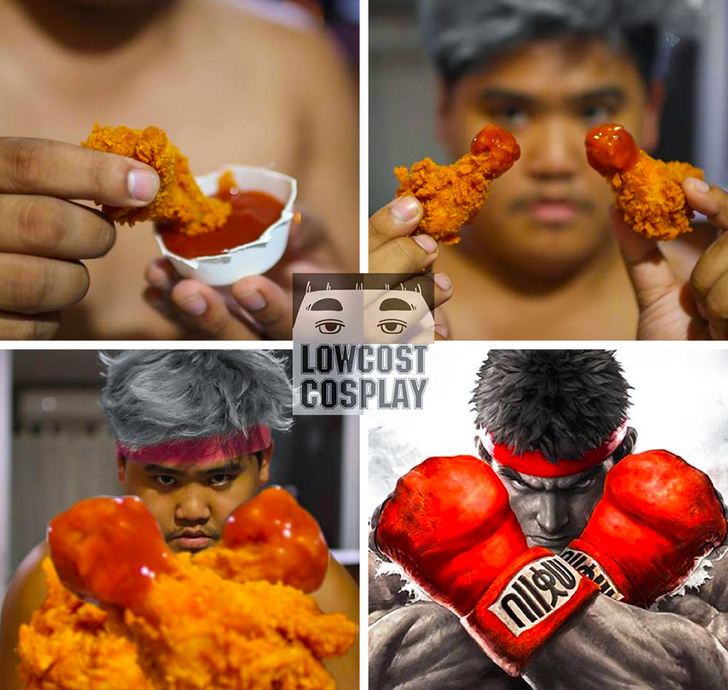 He knows how to use cheap items and make the best cosplay looks.